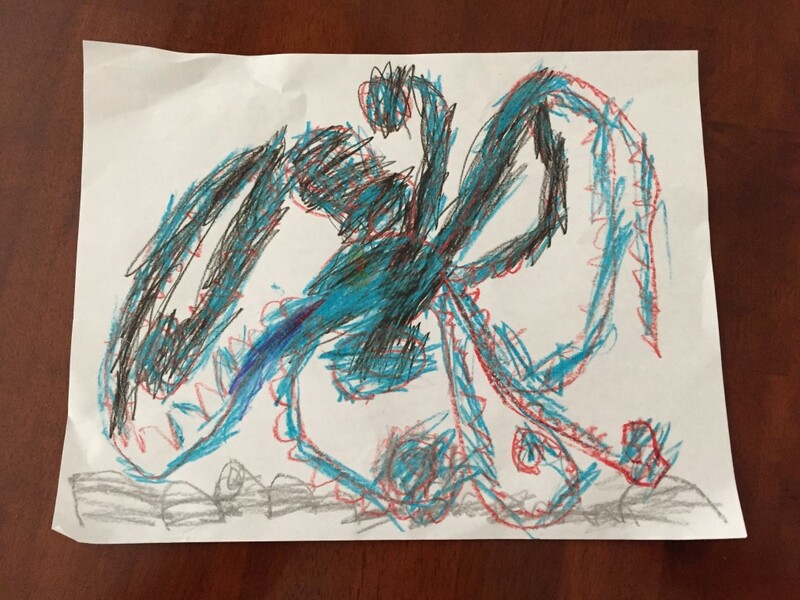 My almost 6 year old son has never seen Stranger Things, but he draws a pretty mean Mind Flayer. He says it’s a “robot octopus”, but I don’t believe him. Anybody got Hopper’s number? Another weekend, another park visit. This one was only a 15 minute drive from our place. It wasn’t obvious where to park; there’s a small lot right at the trailhead, but it filled up just as we rolled in. Better to park at the big (but unpaved and full of craters) lot you pass on the way in. There’s a lot of picnic areas at the head end of the park, all booked for assorted parties today. Folks were just beginning to load in supplies. We got through the picnic areas and had just stepped off the paved trail onto dirt when a cloud of flies descended on #2. He shoo’d them away for a while, but got annoyed pretty quickly. So we headed back out and said we’ll return again soon better prepared with some bug spray. Looking forward to going deeper into the park and investigating its rocks and ravines. We’re slowly trying to get to know our new area. 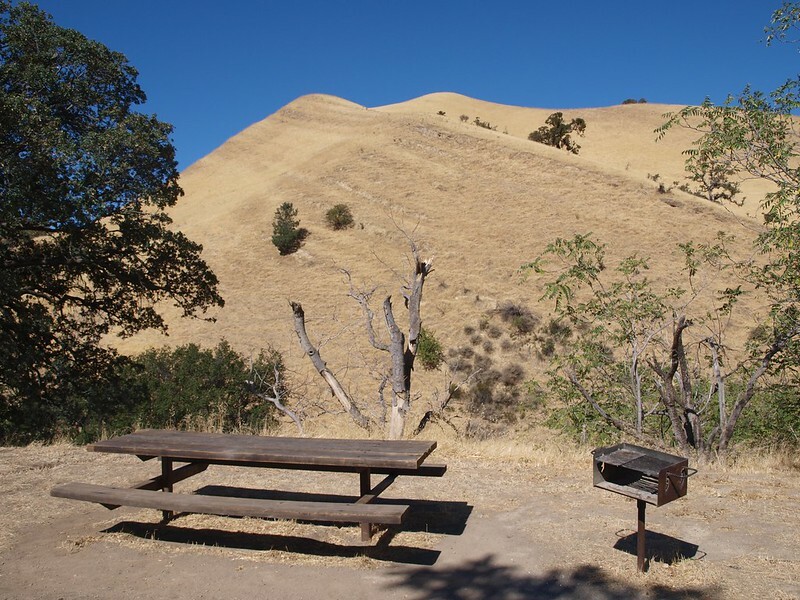 Our first major park like stop was Black Diamond Mines Regional Preserve. Its about 25 minutes away from our place. 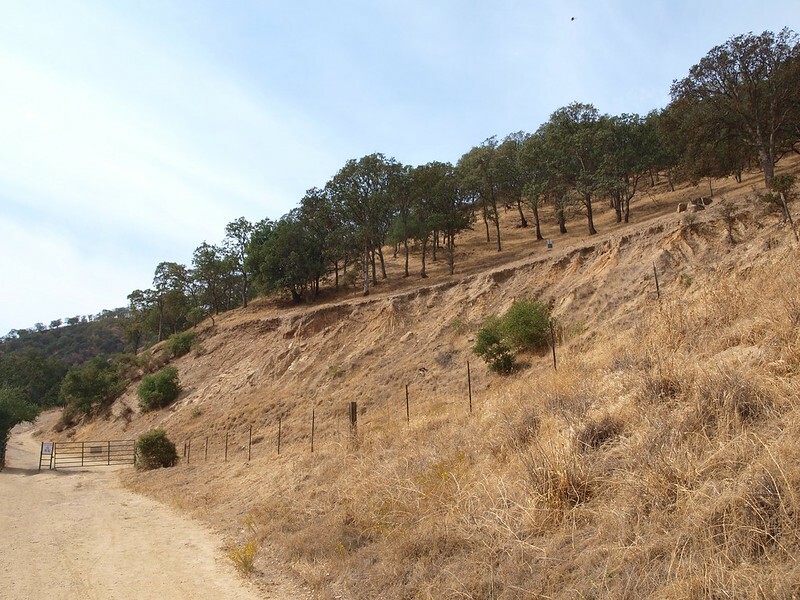 The hills, even though all burnt up from the drought are still very pretty. Would have liked to take the kids on the mine tour, but they’re a bit too young (7 and up only) so that will have to wait. The kids did get to enjoy the views and some minor hiking on the trails. We didn’t venture too far because some of the trails were a little more advanced that we thought they could handle; ie, steep and slippery, or had an unguarded drop off to the side of the trail. Looking forward to heading back to do some more trail exploring some time. Kids loved the pilot, hopefully more good stuff to come. 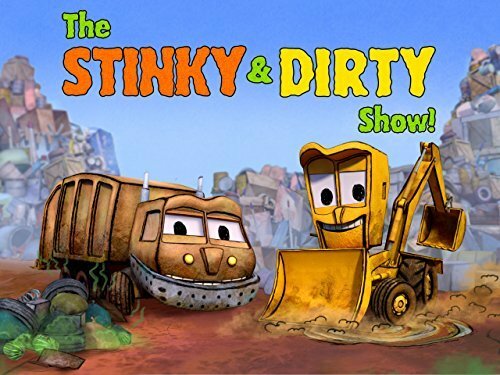 (For preschool-aged children) – The adventures of best friends and unlikely heroes, Stinky the garbage truck and Dirty the backhoe loader, a dynamic and hilarious duo of resourcefulness that learn when things don’t go as expected, asking “what if” can lead to success. Based on the books by Jim and Kate McMullan. 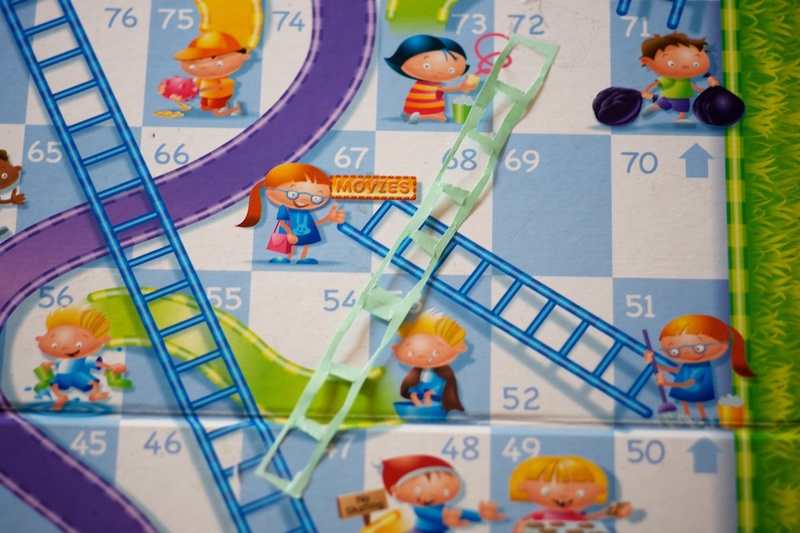 Written and developed by Guy Toubes. Using the crane from the train set at our local library as a stethoscope, he listens to my heart. He then informs me, “Dad, your heart is gonna throw up.” I should probably get a second opinion. If you don’t think about your problems for one hour, then I did my job. Recently, the kids burned through their TV allotment. So, I said, “Dad’s choice or nothing” and got some groans in response. So I put on the recent MythBusters where they were testing Simpsons myths. They both watched intently and then asked to watch another episode. I think I actually started to tear up. I’ll let watch a few more episodes here and there. Gonna be selective though. They don’t need to see the gun episodes and the language can be a little strong for them (PG-13 at worst.) Hope they don’t burn out too soon.